This page will provide you timely news-breaking alerts and updates on any supplement recall and warnings. We aim to keep you informed and take responsibility on the safe dietary supplements usage. Amidst many dietary supplement recalls, we can still find good vitamin supplements and dietary supplement manufacturers. We have also provide you the reviews for good online vitamin stores. 23 Sep 06: Nasutra, LLC announced today that it is conducting a voluntary nationwide recall of all the Company’s dietary supplement product that is sold under the brand name Nasutra. On August 30, 2006, Health Canada (the Candian Health Ministry) Health Canada advised consumers not to use Salt Spring Herbals Sleep Well Dietary Supplement because a sample analyzed by Health Canada has been found to contain the undeclared drug estazolam, a sedative that can be habit-forming when used for as little as a few months. 19 January 2006: Olympian Labs informed ConsumerLab.com that it recently issued a recall of a line of Ginkgo biloba supplements because the products "did not meet our specifications that our raw material supplier was contracted to follow." Affected are "Ginkgo 60mg" sold as single and twin bottles each containing 60 or 120 capsules and "Ginkgo 120 mg" sold as single and twin bottles each containing 60 capsules. Are there safe vitamin supplements? 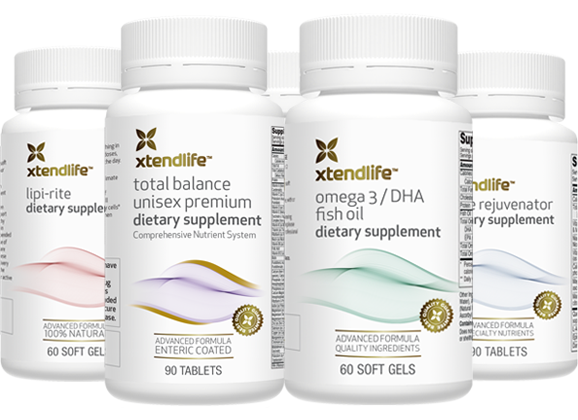 Yes, we ecommend natural supplements from Xtend-Life Natural vitamin. Return to page top of dietary supplement recall page.